(Ottawa, Ont.) 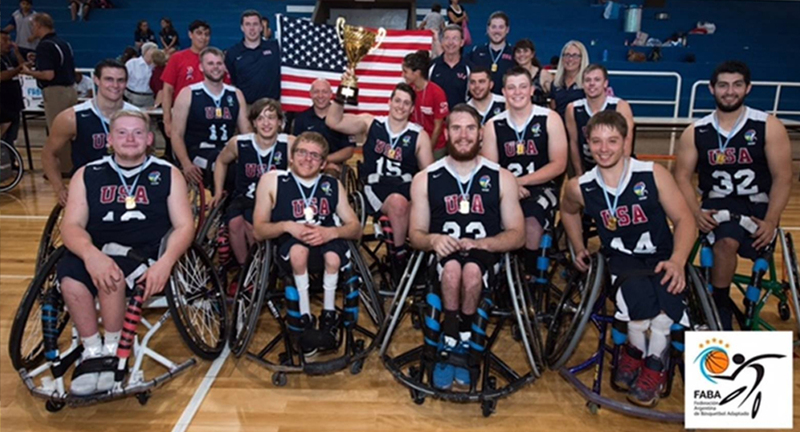 The United States, Brazil, Iran, Japan and Australia have earned their spots at the upcoming IWBF 2017 Men’s U23 World Championship. Teams from the United States and Brazil were successful in the America’s Zone qualifier, while teams from Iran, Japan and Australia made it to the podium to qualify in the Asia-Oceania Zone qualifier. It was a clean sweep for team USA at the Americas qualifier in Buenos Aires, Argentina. Throughout the week long competition from January 21 to 29, USA defeated competitors Brazil, Argentina and Chile to place first. Team Brazil, only admitting defeat to the USA, firmly cemented their place in second at the competition and ensured their return to the U23 World Championships this June. Across the globe in Bangkok, Thailand, the Asia-Oceania U23 qualifier also took place last week. Iran claimed their second consecutive first place finish at the competition, defeating Japan in the gold medal game. The host team from Thailand found themselves matched up against Australia in the bronze medal match, but with a decisive win the Australians claimed the final spot on the podium and the third qualifying spot for the World Championship. 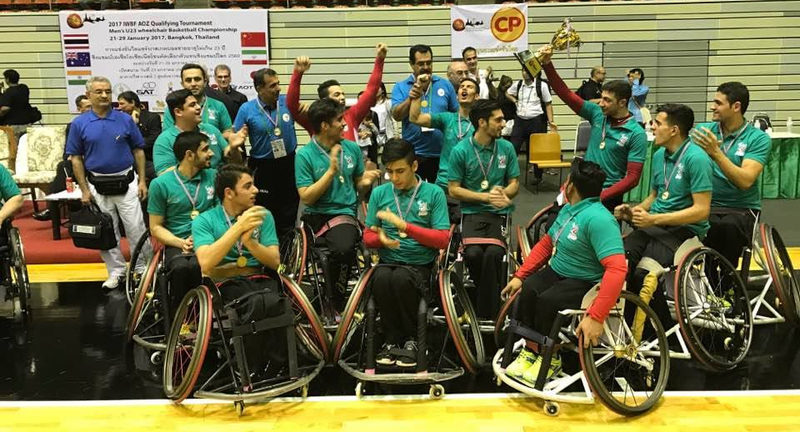 The qualifying teams from the Americas and Asia-Oceania will be five of 12 teams, including host Canada, competing for the world title at the IWBF Men’s U23 World Championship from June 8-16, 2017 at the Mattamy Athletic Centre in Toronto.